I will be wearing this to my prom. It is so feminine and stylish. Very pleased overall with the price, fit and the look. It is so feminine and stylish. 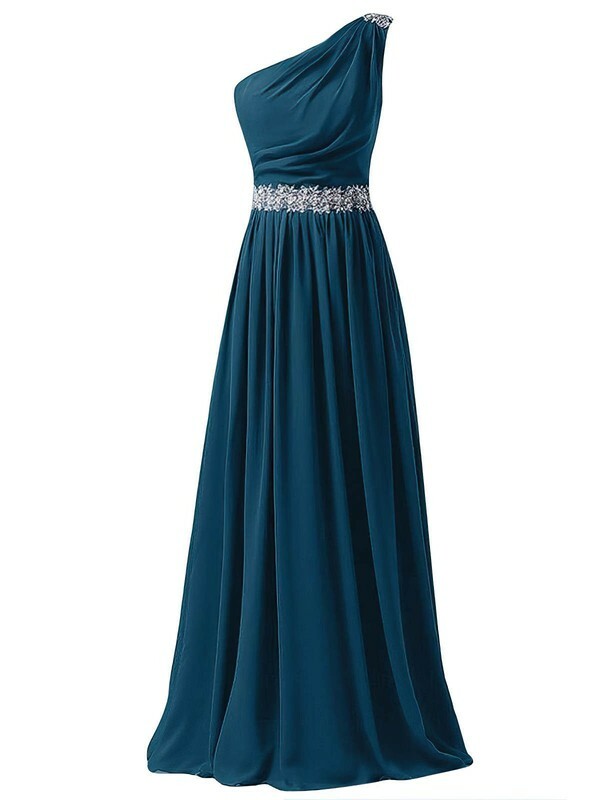 A great dress at a decent price. I ordered this dress in silver. I custom size it. It fit PERFECT! The dress is much prettier in person! I recommend if you are doing custom. I saw a lot of reviews say they still had to have it altered when it arrived. 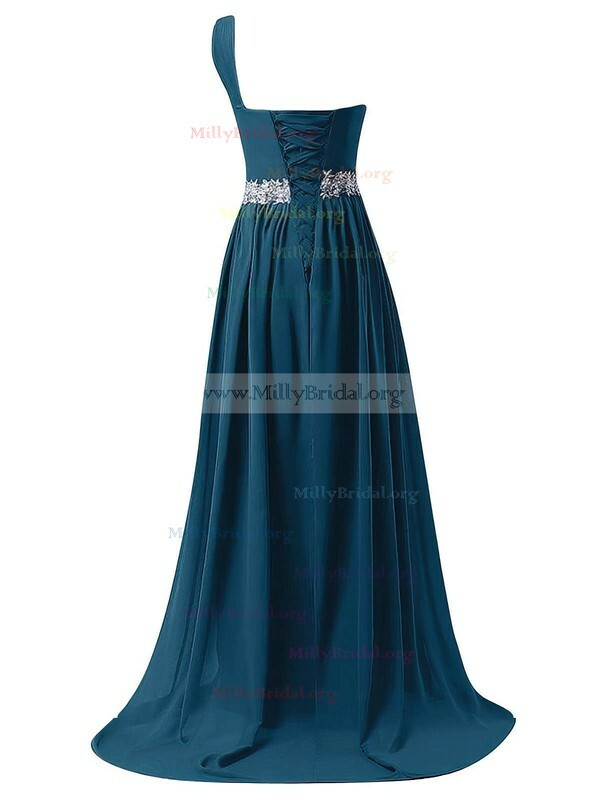 Thank you very much for the wonderful dress like the style of this dress very much. The shipment was very fast and the custom service was good too. I am so happy for my great buy. WOW this is such a beautiful dress! I love this so much! The quality is fantastic! I was very pleased with both the service and the dress. I have to admit, I was a little nervous about ordering a dress online, but I sent them my measurements, and the dress does fit perfectly! 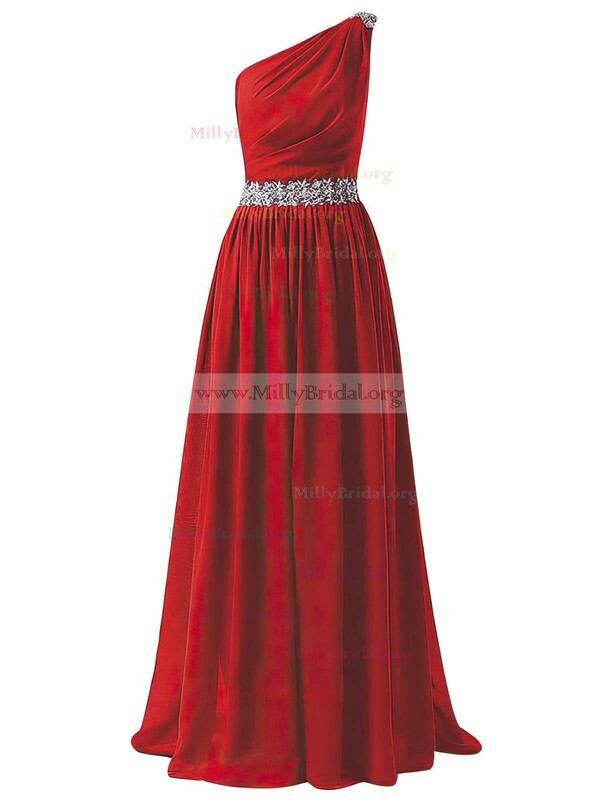 I selected the gorgeous prom dress in Watermelon color. I was so happy when I received the dress. I was impressed with the manufacturing of the dress and the fine detail that it had on the dress. The dress was absolutely perfect exactly the same as the picture.